Since 1958, The Arc of Palm Beach County has provided quality services, education and advocacy for children and adults with developmental disabilities and their families. Our programs offer a continuum of care from birth throughout a person's life. 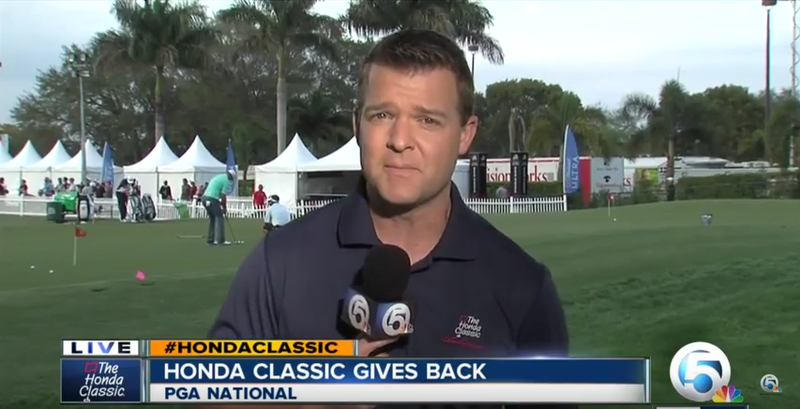 The Arc Invitational is a prestigious golf tournament held to support The Arc of Palm Beach County. The City of West Palm Beach presents Summer in Paradise! The Arc’s generous community partners are essential to the continued operation of the agency – and to helping our clients succeed.